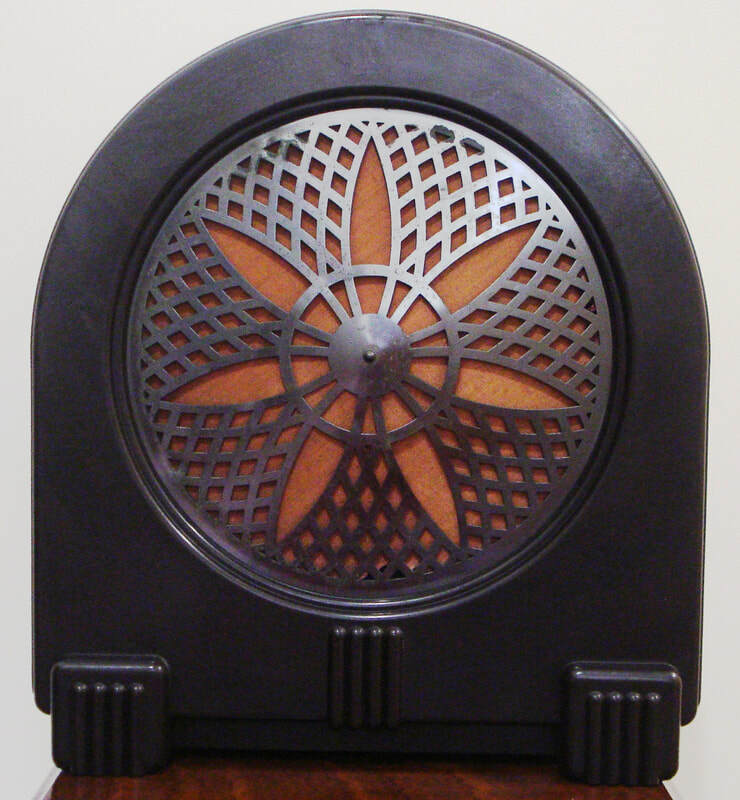 1927, model 2032 is a loudspeaker, manufactured by Philips, Eindhoven, Netherlands. It is a cathedral table style with bakelite finish. Dimensions (HWD) 400mm x 355mm x 111mm. 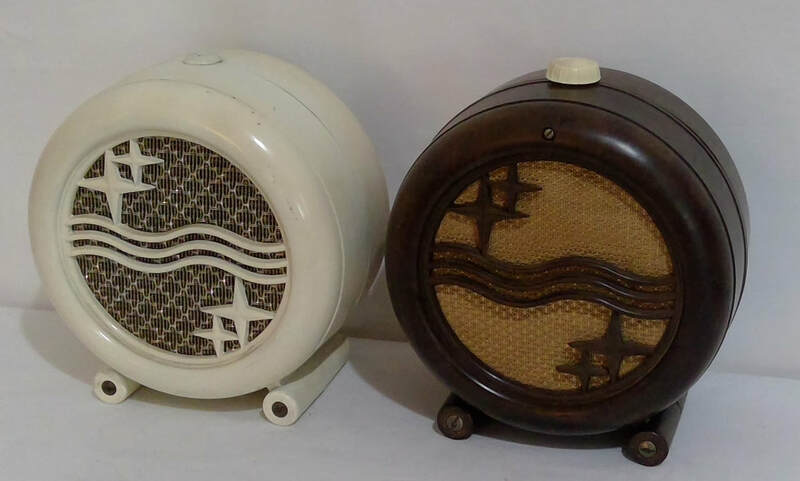 1954, model Philitone, extension speaker, manufactured by Philips Electric Ind. Of N.Z. Ltd, New Zealand. The style is novelty, bakelite case construction. Dimensions (HWD) 205mm x 190mm x 130mm.